Provide comfort for the family of Gerald O'Malley with a meaningful gesture of sympathy. Funeral services for Gerald P. “Jerry” O’Malley, 78, will be 11 a.m Friday at St. John Vianney Church, 7575 Bellflower Rd., Mentor. Family will receive friends from 3 to 8 p.m. Thursday at McMahon-Coyne-Vitantonio Funeral Home, 6330 Center Street (Rt. 615, N. of Rt. 2), Mentor. Jerry passed away unexpectedly after a brief illness. He was the loving brother of Eileen O’Brien, June Mason, and Thomas (Nancy nee Mullin); dear uncle of 12, great-uncle and great-great uncle of many. Jerry was preceded in death by his parents, Anthony and Catherine (nee Lavelle) from Achill Island, County Mayo, Ireland; siblings, Maureen (Daniel, dec.) Gunn and Betty; brother-in-law, James O’Brien, and William Mason. He was a graduate of St. Aloysius, St. Ignatius High School, and John Carroll University where Jerry was quarterback on the first JCU undefeated football team, along with his brother in the 1959 campaign. Jerry was a member of the JCU Athletics Hall of Fame. Jerry was a U.S. Army veteran stationed in Germany. He had a successful career at Dawson companies as an Account Executive. Jerry had several hobbies and was an avid golfer. He was a generous and charitable man who volunteered at hospice in his retirement. Special thanks go out to Tom and Eileen O’Brien, Tom O’Malley and Jack McGarry for their efforts and support during this difficult time. Burial will be in All Souls Cemetery. In lieu of flowers, gifts may be given to St. Aloysius Maureen Gunn Burse. 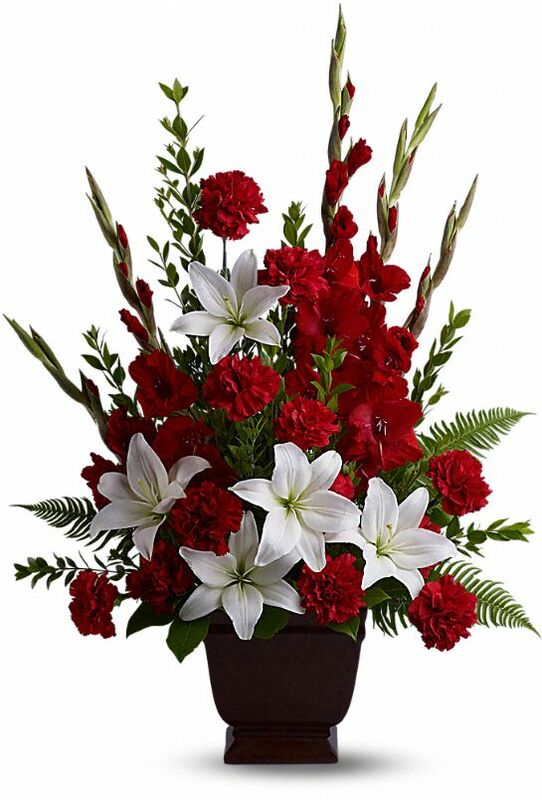 To send flowers in memory of Gerald P "Jerry" O'Malley, please visit our Heartfelt Sympathies Store. Sean and Mariah Whelan sent flowers to the family of Gerald P "Jerry" O'Malley. We are very saddened to hear of Jerry's passing. I knew Jerry while attending John Carroll, my brothers in law played football on the same team while attending John Carroll and my wife knew him as well. Our thoughts and prayers are with him and his family at this time. Bob Fitzmaurice (JCU 1962) and Joanne (Fitzgerald) Fitzmaurice. Jerry was a wonderful man. We have many fond memories of his kindness, humor and friendship to our family. He will be missed. Sean and Mariah Whelan purchased the Tender Tribute for the family of Gerald O'Malley.